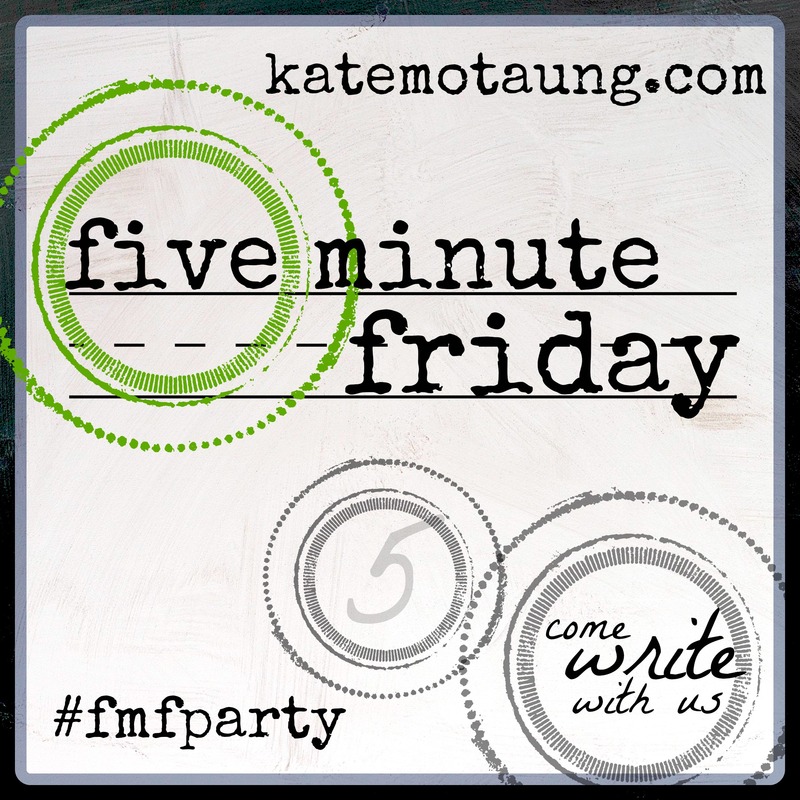 I haven't played along with Five Minute Friday for ... too long ... but I'm back for the last FMF of the year. Thanks to our hostess, Kate Motaung, for graciously picking up when Lisa-Jo Baker decided to pass the FMF baton. I think that certain words have become overused in our culture. I've been guilty of using these words in an offhand way. My niece did something well in school, and I exclaimed, "That's awesome!" But really, if awesome is causing or inspiring awe, then what in this world is truly awesome? Something can be impressive or fantastic or one of a myriad of other characteristics, but in my mind, only God is awesome. We might think a sunset is awesome, but it comes down to the God who painted that sky, the One who created it all. Same kind of thing. One definition of adore is to worship as a deity or as divine. Surely we don't think of chocolate as divine. It might be my very favorite flavor, but I don't worship it. This word, too, needs to be reserved for what's truly worthy of our adoration. I can't think of anything or anyone other than God. This Christmas (and every other day, actually), "Oh come, let us adore Him," and give him the honor He deserves. I pray that your Christmas will be filled with wonder as you adore our awesome Lord. Great Post! Oh that I would adore Him as he deserves! It's hard to keep the special meaning of words when we overuse and abuse them, isn't it? Thank you for the reminder to reserve the right words for the right times! *Raises hand* Totally guilty of overusing 'awesome.' Thank you for such a gentle reminder to keep our words specific and our hearts God-focused! Merry Christmas, friend! I am glad you chose to participate this week... Hope that you have a very Merry Christmas!